Introduction We talked briefly about word embeddings (also known as word vectors) in the spaCy tutorial. SpaCy has word vectors included in its models. This tutorial will go deep into the intricacies of how to compute them and their different applications. 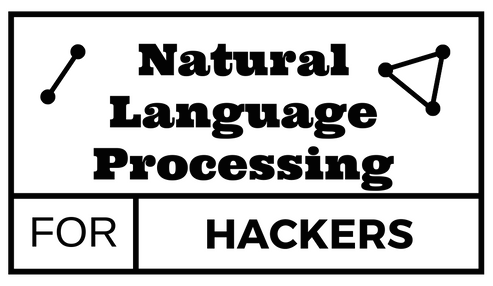 Get news and tutorials about NLP in your inbox. 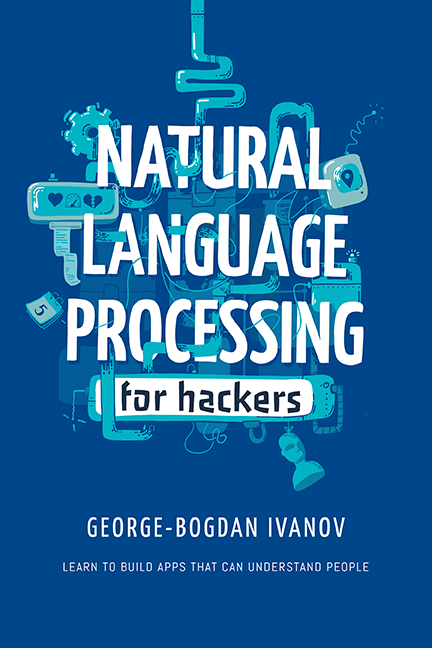 © 2019 NLP-FOR-HACKERS | A blog about simple and effective Natural Language Processing.